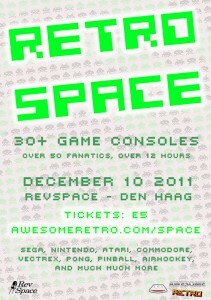 2011-12-10 – RetroSpace has been succesful and fun, there will be another incarnation of RetroSpace in the future. 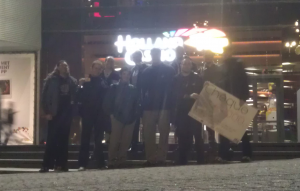 Thanks to the RetroSpace crew for organising this fun event. 2011-12-12 – With thanks to revspace participant Gori, we now have access to a nice inverter welder.